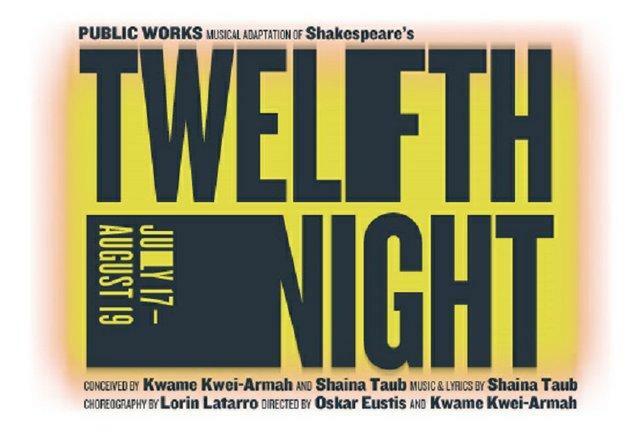 "If music be the food of love, play on" is the opening line of Shakespeare's "Twelfth Night", and Theater Critic Michael Bourne loved what's playing on in Central Park. Theater Critic Michael Bourne Reviews "Measure For Measure"
Theater critic Michael Bourne reviews Measure For Measure at the Public Theater. Click above to hear the review. Theater critic Michael Bourne heads back to Shakespeare in the Park for the latest production of "A Midsummer Night's Dream"